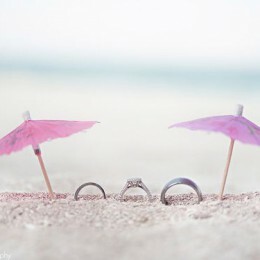 When it comes to a wedding, even a million days is not enough to arrange an absolutely perfect event. There will always be some missed details or unplanned duties to cover. Yet, it is still possible to throw up a spectacular show that your guests will remember for quite a while. 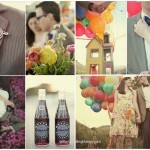 The most important step is to choose an idea of your wedding. And this is where you can give a start-up to your rich imagination. Since you are going to have this wonderful ceremony only once in your lifetime (hopefully), it is more than recommended to not limit yourself at all. Below you will spot eight couples who obviously followed the very same logic. 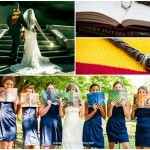 Take a look at the most amazing weddings inspired by movies and get some unique inspiration for your big day! Everyone must have guessed the first one, as there is barely any adult who is not familiar with this masterpiece. Alice in Wonderland has won our hearts and minds long time ago. The clearest evidence to our great affection for the eccentric characters and fascinating settings by Lewis Caroll is several film adaptations to the novel. Yet, seems like some people are still not satisfied with the way movie directors present the story. And the only thing left is to “shoot” a movie of your own. 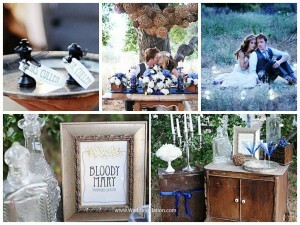 In case you are a big fan of Mad Hatter, White Rabbit and Queen of Hearts, this would be the best idea for your wedding. 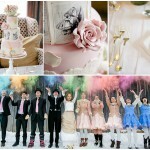 I am pretty sure that your guests will love the magic atmosphere and creative decorations. 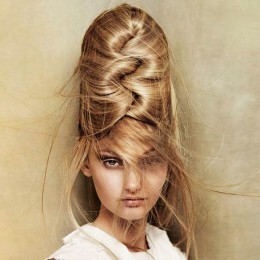 Besides, you can come up with a number of fun games to play – it is all about bread and circuses after all. 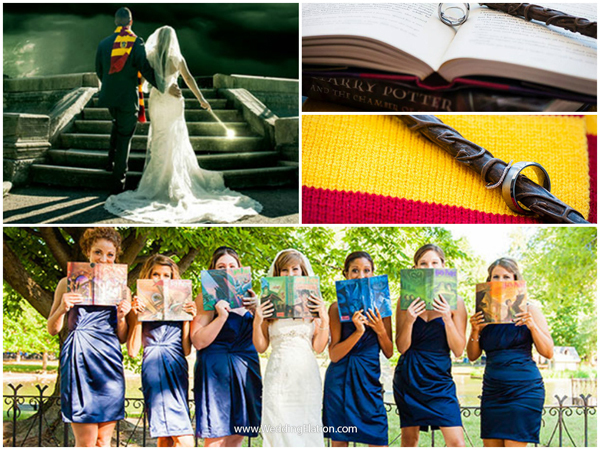 I bet, Harry Potter has been featured in the wedding ceremonies a thousand of times. This character has gained outstanding popularity among both children and adults. No wonder – who on earth does not like to fiddle with magic wands and turn human beings into the most awkward creatures in the universe? If you have a goal to make your event the most unforgettable day, make sure you get enough of capes and wands for everyone. You can also distribute the name tags among the attendees or divide them into the four Houses. Don’t forget to provide folks with brooms, so that your guests can play quidditch after some heavy meal. How can this list be full without the famous Vampire Saga? While girls all over the world still can’t decide who is hotter, aristocratic Edward or wild Jacob, you have made up your mind quite a while ago. Now it is time to incorporate your one and only love into the image of the Twilight man. 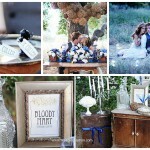 For that you will need a lovely forest scene, some antique pieces of interior and lots of blood. The latter can be served in form of wine, liqueur, campari or blueberry beer – whatever you like the most. Just make sure that your future spouse is not allergic to all these sweet and touchy things. 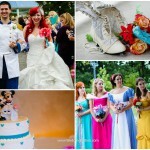 Star Wars wedding is something your beloved one will definitely adore. So if you want to be on the safer side, go ahead and suggest him this incredible idea. 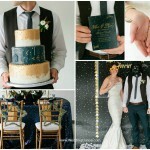 Besides, it is very easy to arrange: all you need is just a whole bunch of stars to decorate every single piece of furniture, a couple of lightsabers to immortalize your marriage and a yummy cake in a shape of some fancy spaceship. If you prefer more vibrant settings or you can’t imagine your life without a bar of chocolate, then your fiancée has to play a role of eccentric Willy Wonka. Although, we are really not familiar with his love preferences, I am confident that you would be a perfect match. There is no need to build up a whole chocolate factory or make everyone dress up as Oompa Loompas. A simple reference to blueberry color as well as a chocolate cake and tons of candies will be enough. In case you are sick of this lovey-dovey stuff, here is something that will speak to you a lot. 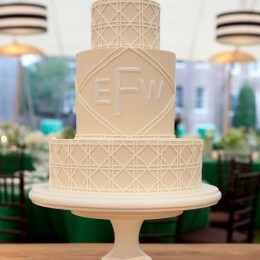 Have you ever thought of turning your guests into tributes who have to fight each other to death for a piece of cake? Of course, it does not have to be that brutal at all. The blood thing goes better with Bella and her vampire family. 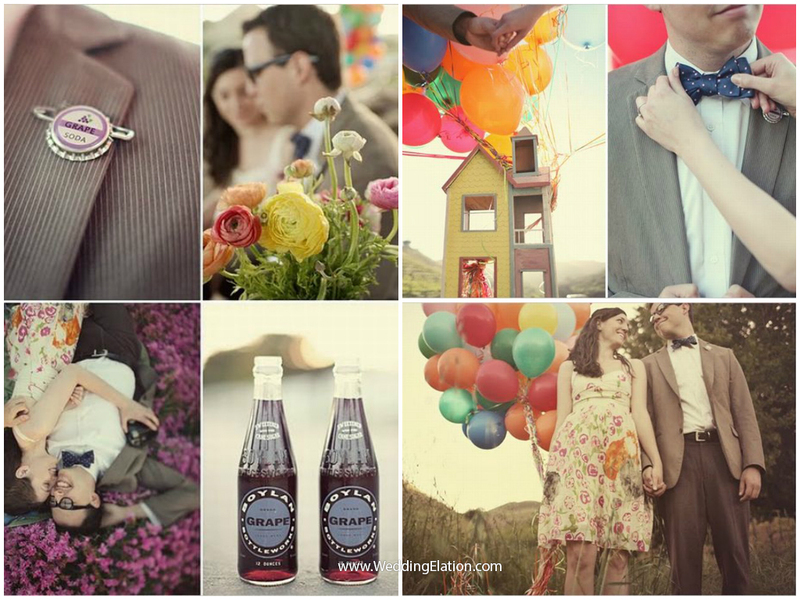 However, you can still style your wedding according to the plot of Hunger Games and arrange some kind of a contest, which runs through the whole party. People appreciate food and drinks much more, if they have to fight for them. If you are determined to fully recreate the setting of the movie, make sure that your bow and arrow do not end up in the hands of some woozy guest. Otherwise, even Harry Potter’s spell will not be useful. Another moderate idea for your wedding has to do with the lovely cartoon. You will get high on this day anyway, but a bunch of colorful and light balloons won’t hurt. The best thing about the Up style is that you don’t have to torture yourself with an enormous and awkward ball gown which makes your every single step look like a scene from Mission Impossible. On the contrary, you can opt for the lightest and cutest frock in the universe and then have fun all night long. Finally, for those of you who still watch Cinderella and dream about a prince (although, you obviously got yours), there is a chance to shoot a completely unique Disney movie. You can gather all the famous characters at one location: just prepare the costumes, distribute the roles and finalize the scenario. The world is your oyster, so you can pick whatever you want. The only thing to remember here is that every fairy tale comes to an end. So don’t get surprised when you discover a pile of dirty dishes that were not cleaned by your fairy or bits and pieces of shattered glasses that Alladin’s Genie did not take care of. These were just some ideas to help you arrange the wedding of your dreams. While you don’t necessarily have to follow every single tip discussed above, this may be very useful when your sick and tired brain is completely out of fresh thoughts.